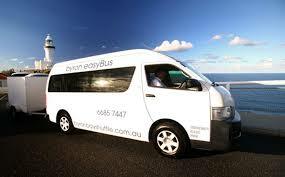 On this tour Vision Walks – Eco Tours, go for a walk along a creek where the playful platypus live. Platypus can been seen at anytime of the day, but our best chance is just after dawn. They pick you up from your Byron Bay accommodation, drive to the special Platypus area, and start our 1.5 hour (easy) walk. On our walk we will along the platypus creek looking for platypus, we usually see 1-2 platypus, plus loads of birds and sometimes even koala. 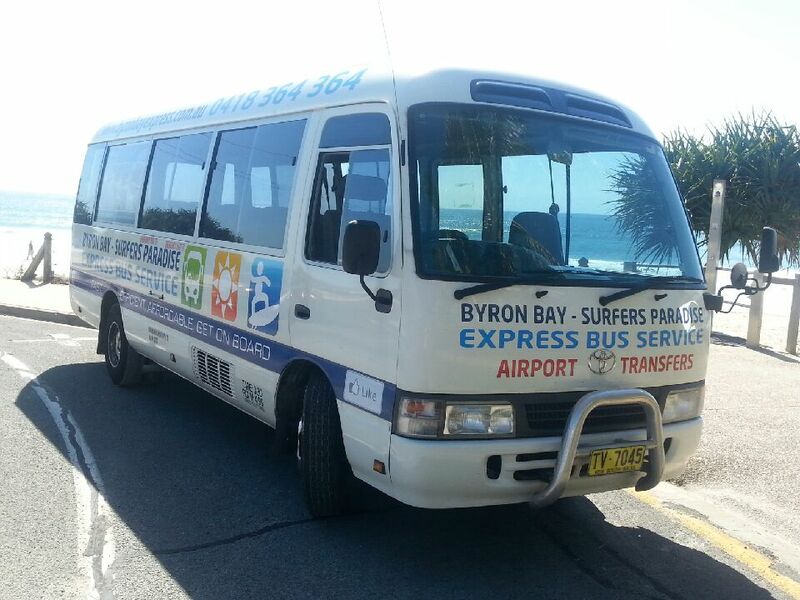 After your walk you will have a nice picnic breakfast then return to Byron Bay. They can’t guarantee platypus sightings on this tour, but if you don’t see one, you are welcome to come on the tour on another day for free.